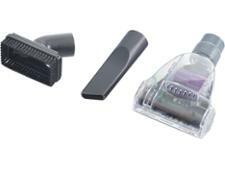 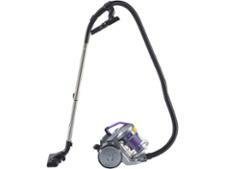 Bush Bagless Cylinder BT-ZW-9031S08 vacuum cleaner review - Which? 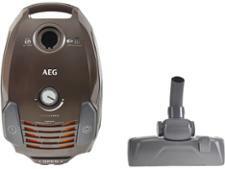 The Bush Bagless Cylinder Vacuum cleaner is an incredibly cheap Cylinder vacuum cleaner that you can buy from Argos. 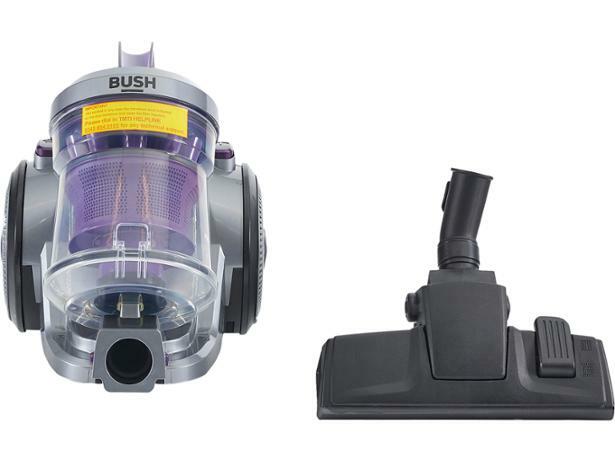 At just £35 it's a fraction of the price of big-name rivals from the likes of Miele and Dyson. 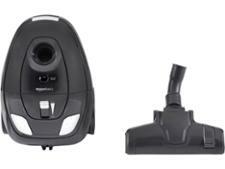 Super cheap vacuum cleaners don't generally tend to do well in our tests - find out if this one bucks the trend.